Update - Magic Nido Cave now at Olifant! Update – Magic Nido Cave now at Olifant! This is one product I never thought I’d see here in Australia! 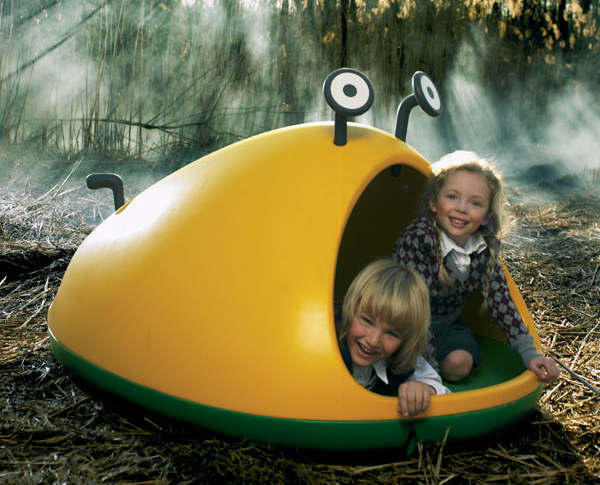 The Magis Nido Cave is a space-age burrow for children that’s as versatile as it is wacky. Featured here in June 2008, the Nido Cave enchanted us with its extra terrestrial looks to inspire bucketloads of fun! 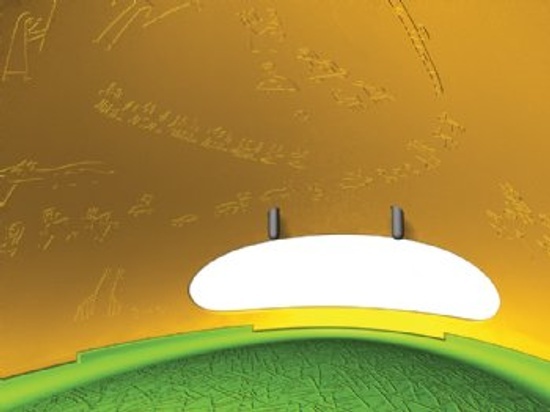 It has a grass pattern on the inside floor and cave drawings which your child can add to (if you’ll allow it!). Being huge fans of Magis designs, we were astonished to find it on the very gorgeous Olifant site. If it’s for an event such as a birthday, then remember there’s a ten to twelve week waiting time on orders. It’s $2009, from Olifant.